Get an instant 6c off per litre and earn points every time you scan your Fly Buys at Z. Every time you reach 20 litres you’ll get a point, so if you bought 15 litres last week and 35 litres this week, you’ll collect two points and be half way towards your next one. 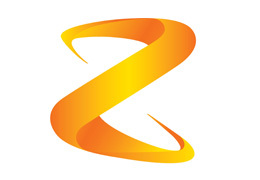 From time to time Z will pump up the discount, so make sure you keep an eye out for special Pumped offers at Z here. Excludes Fastlane and fuel card purchases. For full Z Pumped terms and Conditions click here. To never miss out on savings and points, opt in to receive promotional emails from Fly Buys and download the Fly Buys app. Fill up at your local Z station. Scan your Fly Buys in store or when you Pay at Pump. Save with instant fuel discounts and earn points.